We are offering COQ Capsule to our clients. Being a quality focused entity; we are involved in offering a broad range of Weakness Improved Medicines. 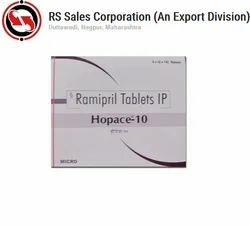 These products are available at very nominal prices.it is also known as reduced form of coenzym q10. Q-Sorb™ Coenzyme Q-10 is a powerful weapon in supporting heart health. As an antioxidant, it plays a role in fighting cell-damaging free radicals that can contribute to premature aging of cells. This also plays a role in converting food to energy.